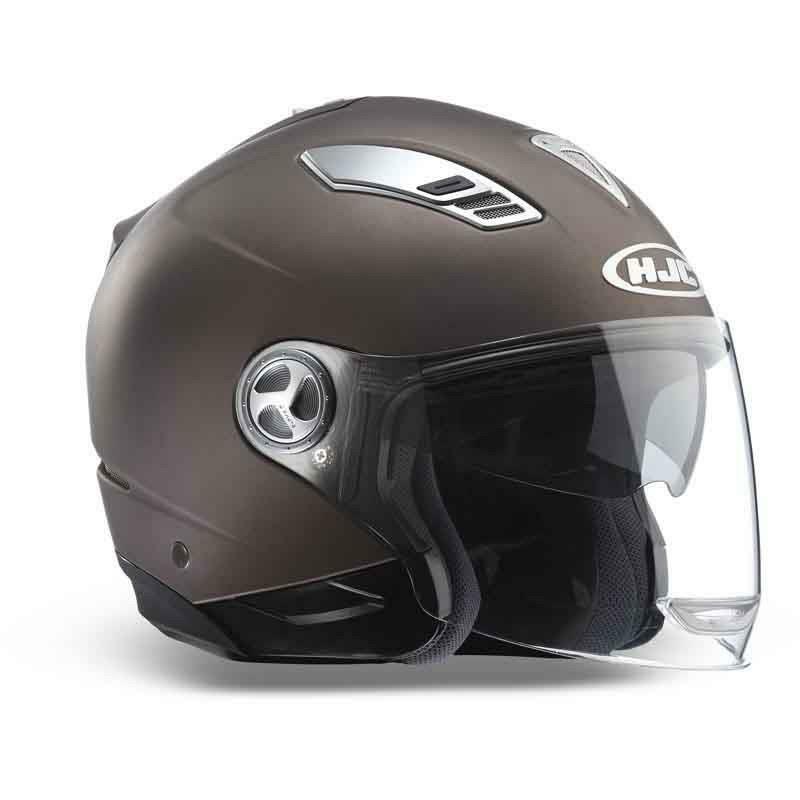 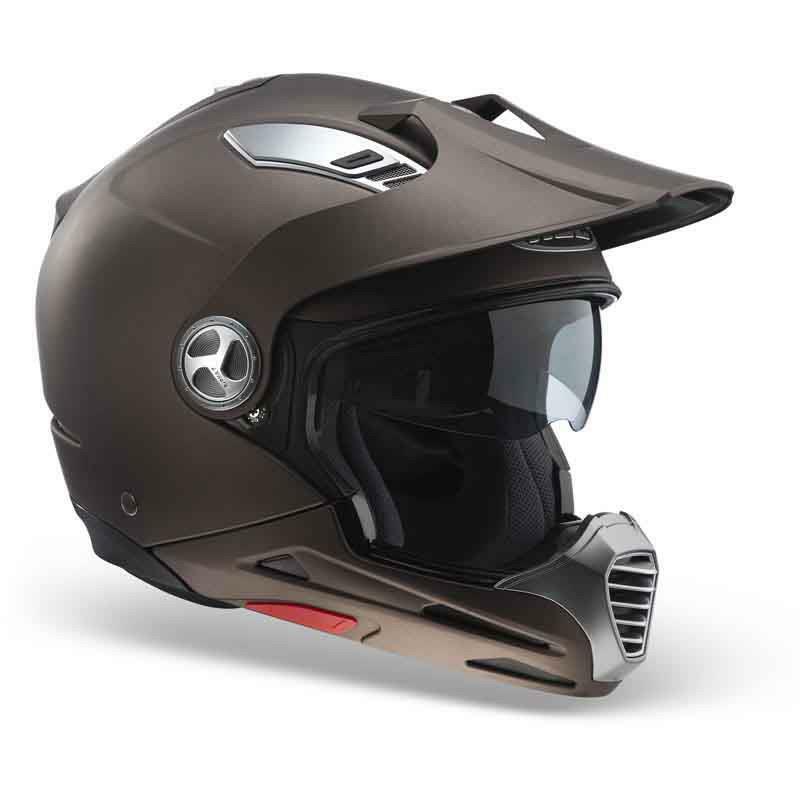 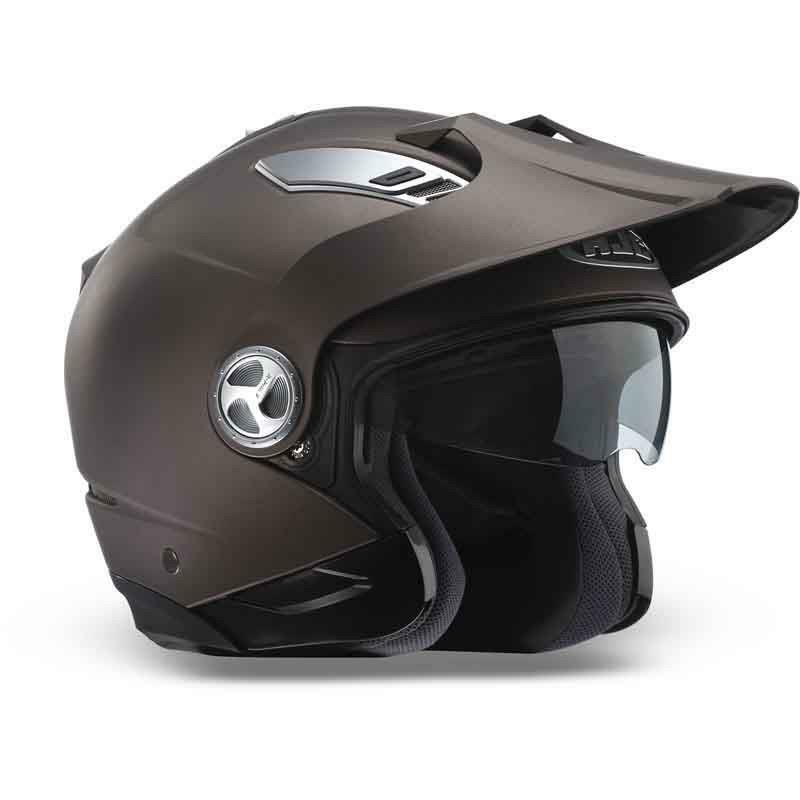 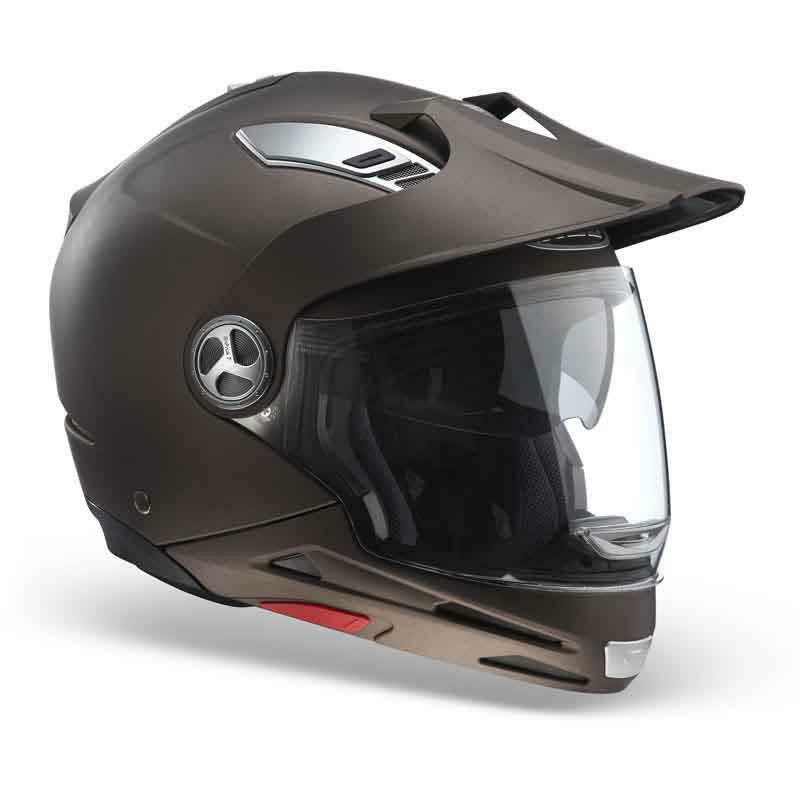 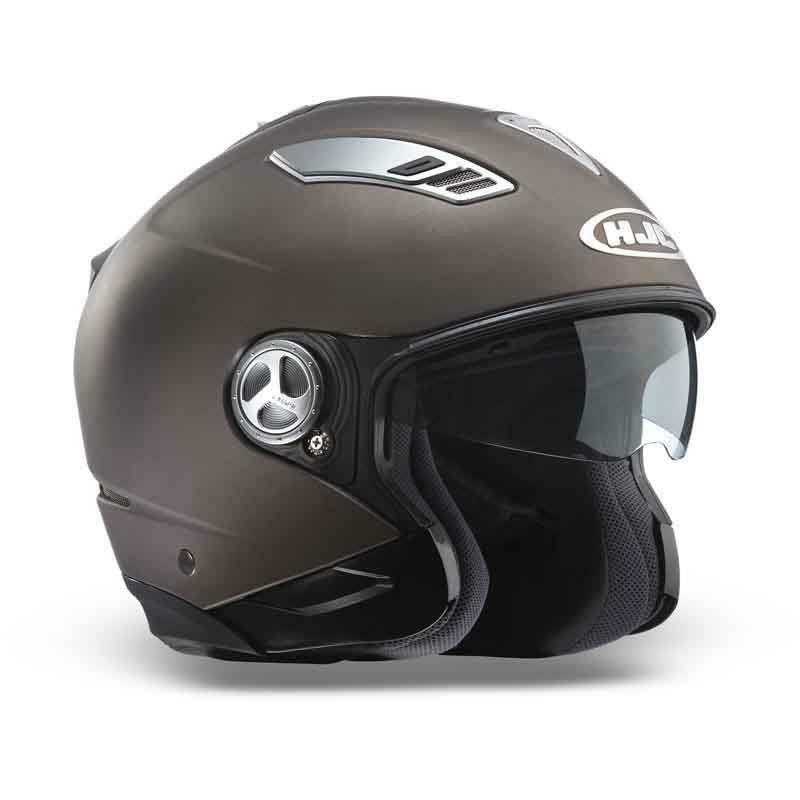 The new-for-2010 HJC IS-MULTI transforms into seven different lids, depending on what you take off or attach (see the pictures, right, for the full range of possibilities). 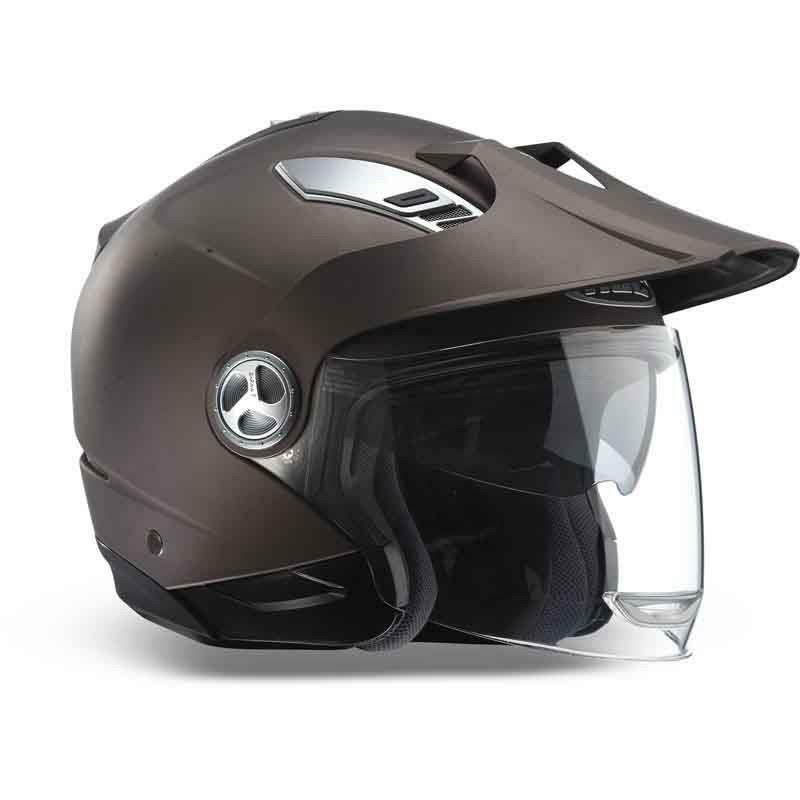 It features a removable and washable, anti-bacterial lining, full venting system and flip-down sun visor. Available in three matt finishes ­ brown, black or olive green ­ or four gloss ­ ivory, silver, white of black ­ the IS-MULTI comes in sizes XS-XL (53-62cm).